It's snowing today. And it's still only November. Sigh. Just like last year. So this morning... as snow wafts down past the window of my den, Hubby is out chopping wood for the fireplace, and I'm sipping tea and leafing through our photo albums. And dreaming of some of the quirky places we've visited over the years. 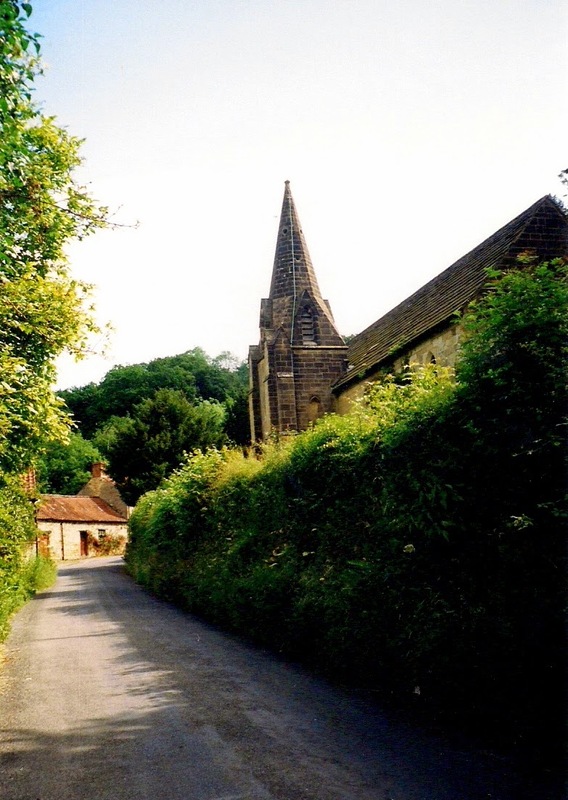 When we travel, like everyone else, we visit the big cities and the popular attractions that you absolutely "must see" ... but what we love best are the smaller places, sometimes the really small, quirky and unusual places. So I decided to share with you our top 5 quirky travel destinations. They're all small. Some are very, very small. These are the places that we've remembered, and talked about, and chuckled over for years afterward. We stayed in Bantry for a week in 2011, in a tiny, stone cottage with a coal fireplace, and a bedroom loft that one reached by a miniscule iron circular staircase. The owners really should have had a "maximum width warning" on their website; anyone larger than Hubby and I would have had to sleep on the settee downstairs. The cottage even had a resident cat...who appeared each evening on the doorstep, wandered in, took a nap in front of the fire, then stretched and wandered out again. We called him Buddy. I had researched my Irish heritage before we left home, finding out that my great-great-great-grandfather emigrated from Tralee in County Kerry to Canada in 1819. To my great delight, my Sullivan "cousins" were all over the place. More of them than you could "shake a stick at" as my grandmother would have said. 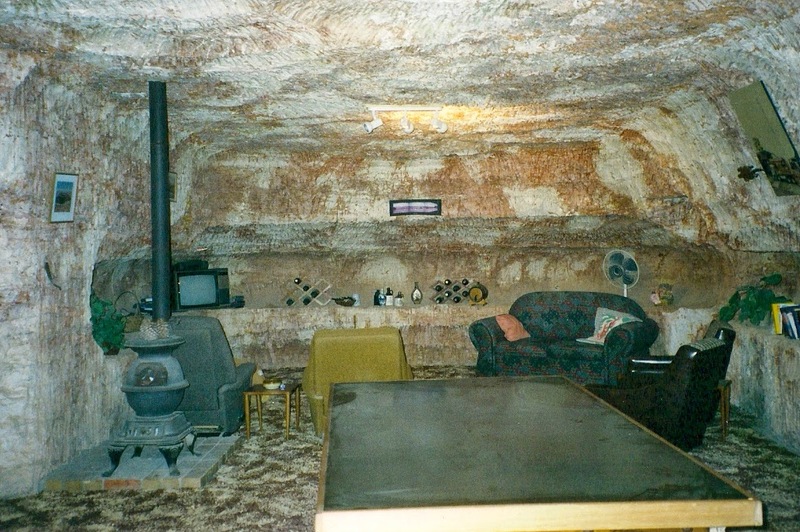 We stayed in Coober Pedy for a brief time, in 2003, but it left a lasting impression on us. We might never have stopped there if it hadn't been for the cryptic recommendation of our friends who had visited there a few years before and just said..."You have to see it to believe it." 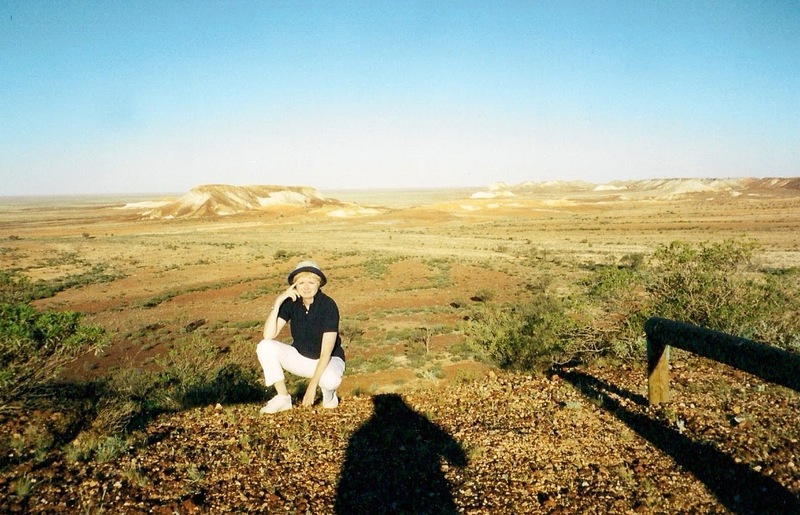 So we turned in our rental car in Adelaide and hopped on an overnight bus that dropped us off just before dawn in Coober Pedy. And picked us up on its way to Alice Springs at the same time the next day. 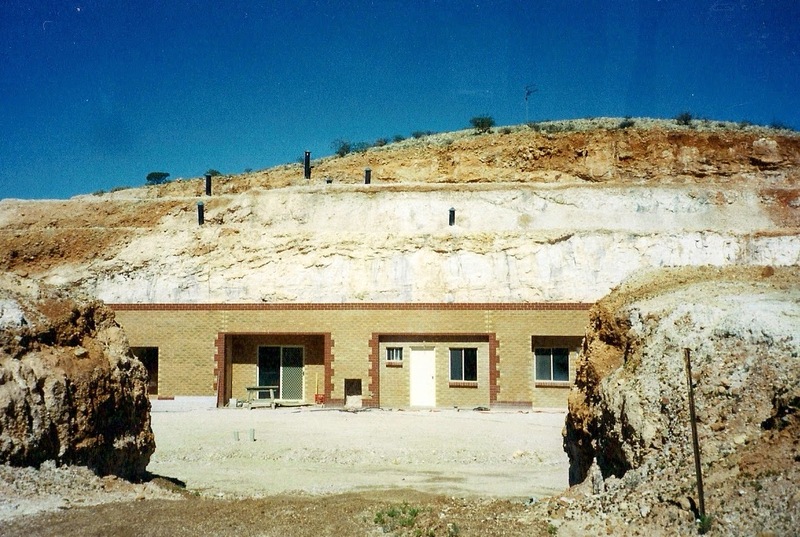 Coober Pedy is opal mining country. The name means "white man's burrow" in the local Aboriginal dialect. Opal mining is done with drills or "noodling" machines which create tiny open pits that are mined out and then abandoned. There are over a million and a half of these open pits in the countryside around the town. Visitors are warned not to take long walks after dark. It's so hot here that most of the residents who are not aboriginal live underground. In houses like this, bored into the side of a hill. You can see the air shafts poking up through the hillside. This house belonged to the friend of our guide. You can see that the drill is also a decorating tool... boring out shelves and even creating the colour scheme. Local legend has it that one woman had workers bore an extension for a laundry room in her home and discovered a new vein of opal. Well, that was her home paid for, and then some. 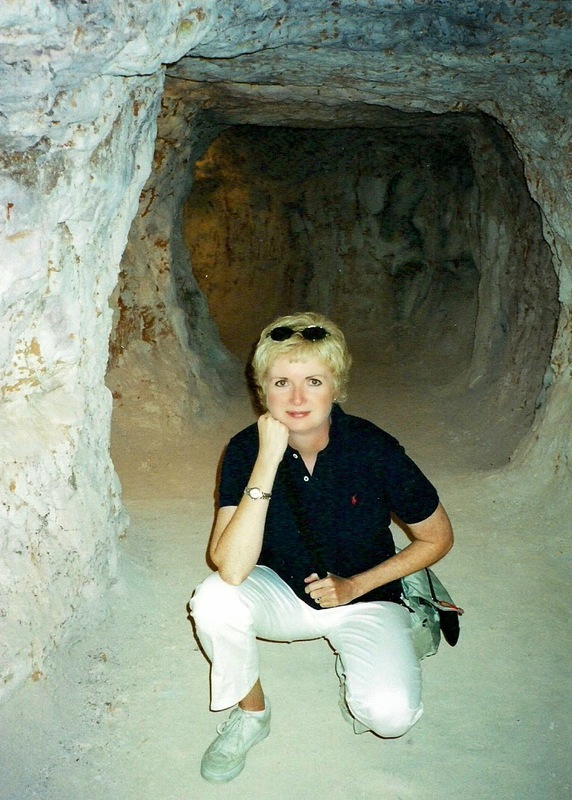 While in Coober Pedy we stayed in an underground hotel. Turning out the lights, even in the daytime, created a darkness we had never experienced before. At first we had to leave the bathroom light on because the dark was so impenetrable we felt like the walls were closing in on us. Quirky...yep. Worth the detour...definitely! 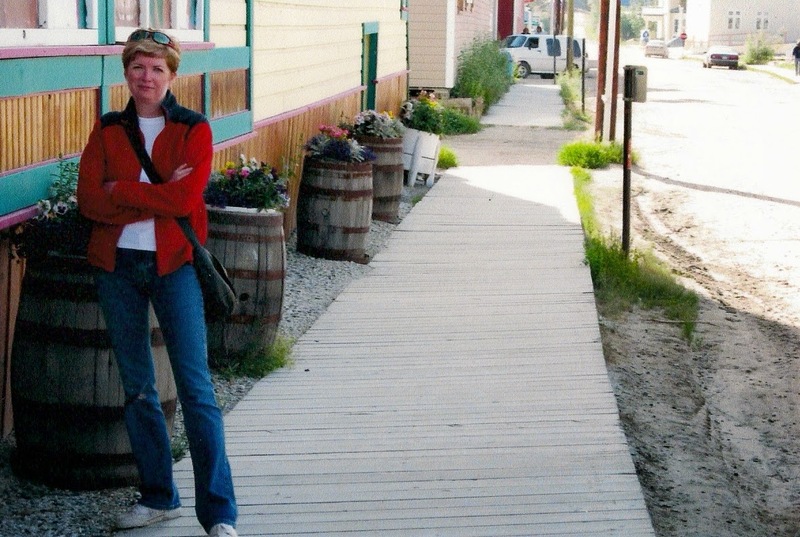 Dawson City is one of those places that, when you see it, you can't believe it still exists, but you are so glad that it does. 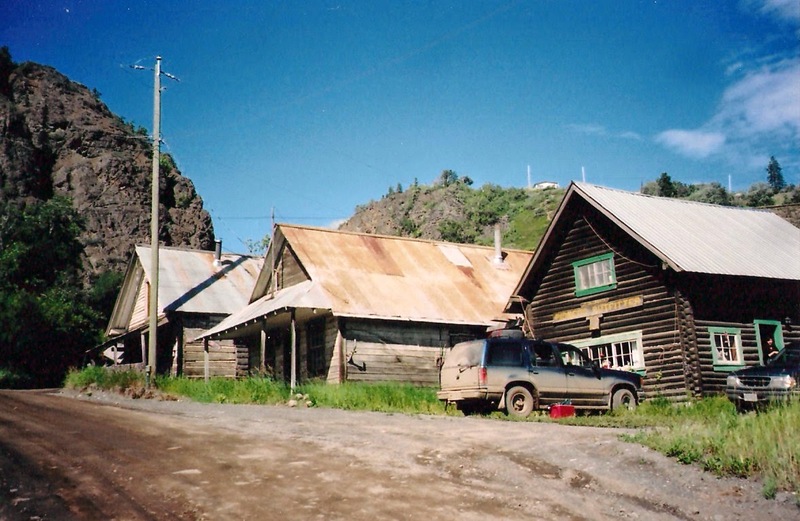 Dirt streets, wooden sidewalks, and remnants of its gold rush history are everywhere. 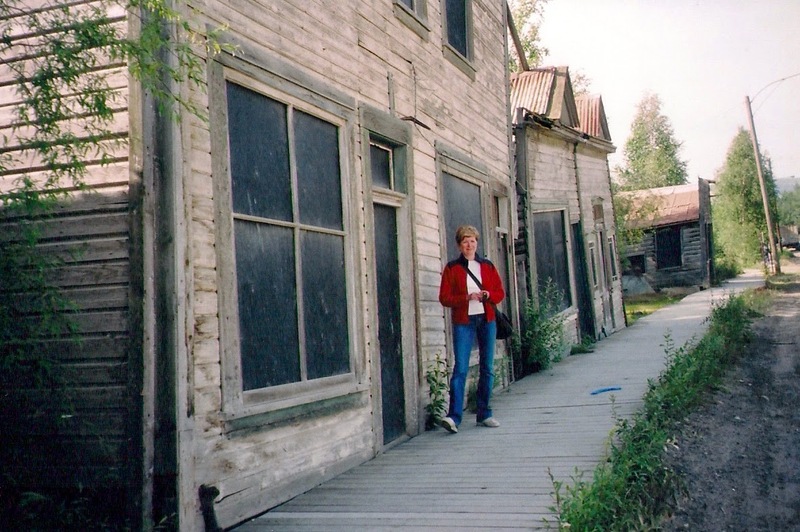 This is me on the porch of the cabin that belonged to Robert Service, the famous Scottish/Yukon poet of "The Cremation of Sam McGee" fame. Not to be outdone we stayed in our own log cabin, heated with wood and lighted with coal-oil lanterns. I was heartily disappointed that it was too warm for the stove to be lit, and it never did get dark enough for the lantern. It was still light when we drifted off to sleep at midnight. Guess I shouldn't have been surprised... this IS the land of the midnight sun. 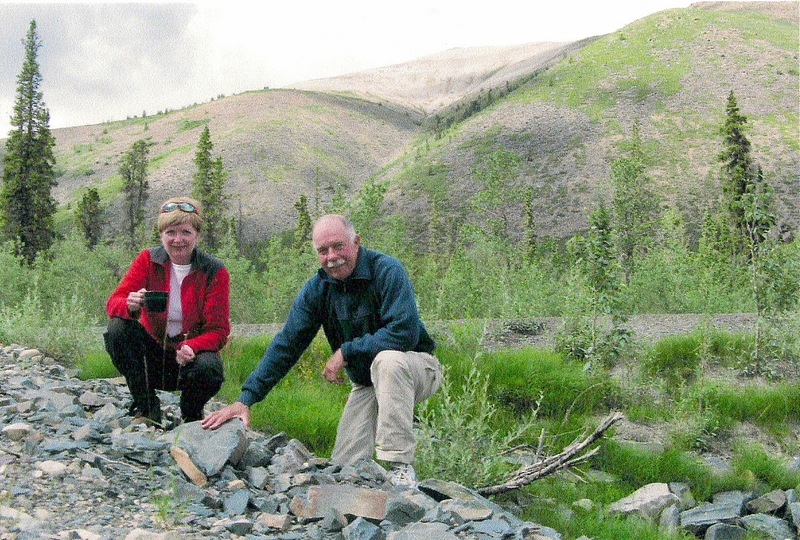 While we were in Dawson City we drove up the Dempster Highway for a day trip. We fished in one of the streams... me... all the while... chatting loudly... in case nearby bears didn't know we were there. Cooked a picnic lunch over our trusty camp stove. Snapped a few pics of the amazing countryside. 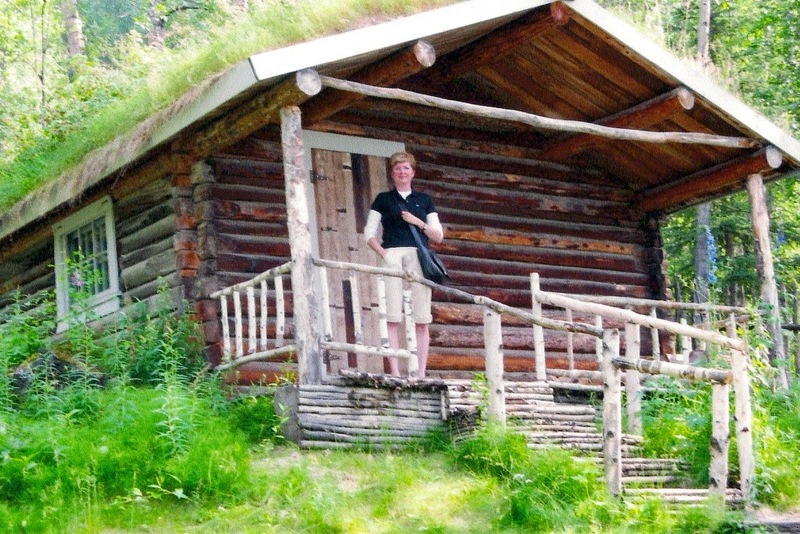 Then headed back to our little log home away from home. 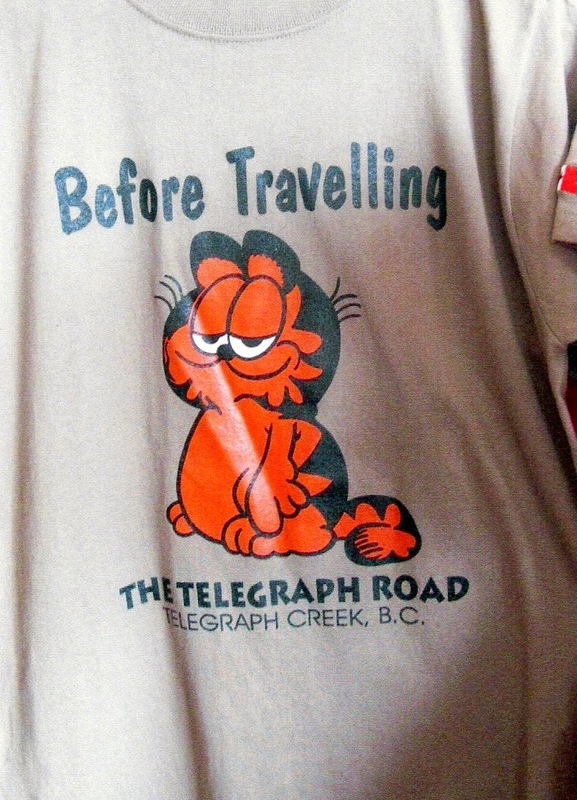 But we really wanted to see Telegraph Creek before it was too late. 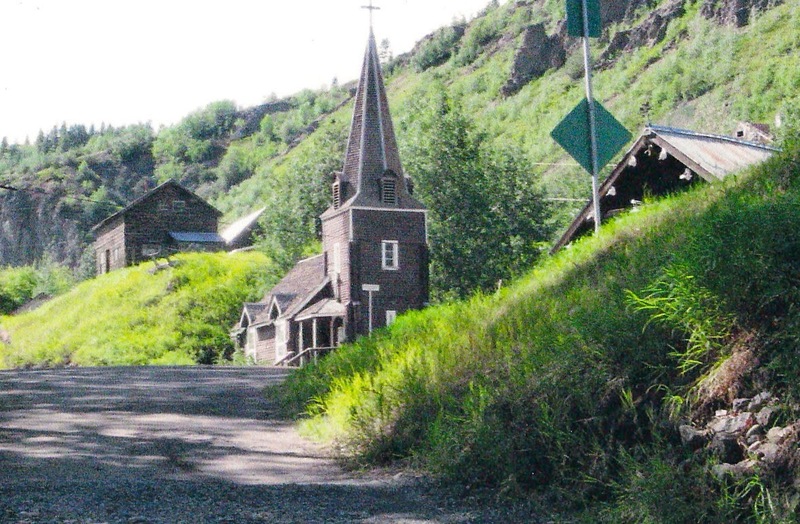 Much of the town, which is built on the banks of the mighty Stikine River, is a ghost town now. The only accommodation available, Riversong Lodge, was up for sale and might close. Interestingly, the buildings of Riversong Lodge were part of the original Hudson's Bay store dating back to the 1860's. We stayed two nights. 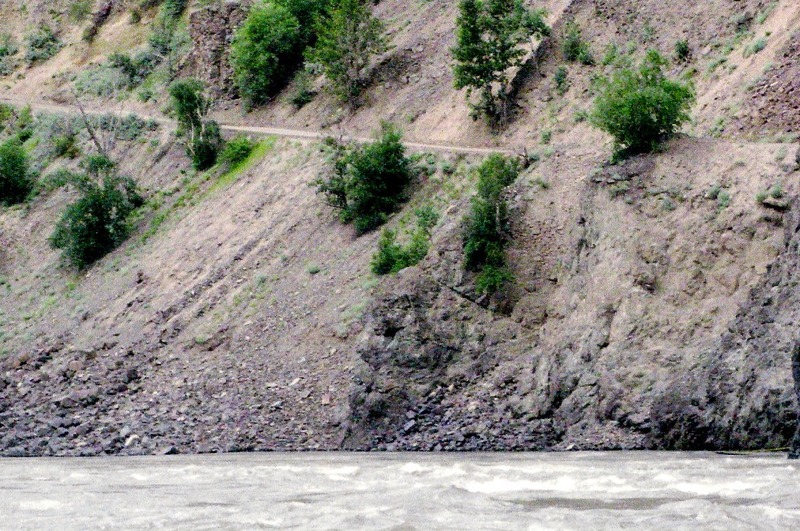 Taking a hair-raising two hour jet boat ride through the Stikine Gorge on the second day. And then tackling the equally nerve-racking drive out on the day after that. But... it was worth all the trouble and the white knuckles. I was charmed by everything. By Simon's "jolly good" every time he spoke to us. By the taciturn lady at the amusement arcade in Whitby. By Diana's tales of her yearly visit to the "Fur and Feather" market in Thirsk. Even by the Marmite. Then down a hill past these two cottages. I'd never seen a thatched cottage before, in real life, I mean. A man holding a coffee cup stepped out of his back door, waved, and called a cheery good morning. Then as we passed along a stone fence this little guy trotted over for me to pat him. "Oh my..." I gasped to Hubby..."I think I might cry." It was all that perfect. 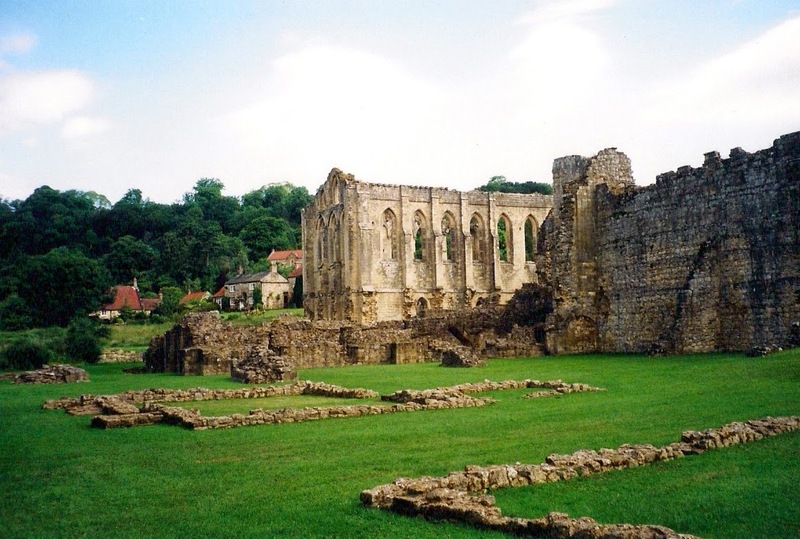 Oh...we even visited the abbey when it opened. It was as charming and beautiful and uncrowded as Simon said it would be. Later that day we toured Howard Castle. Beautiful, stunning, opulent... but big. And you know... we much prefer small. 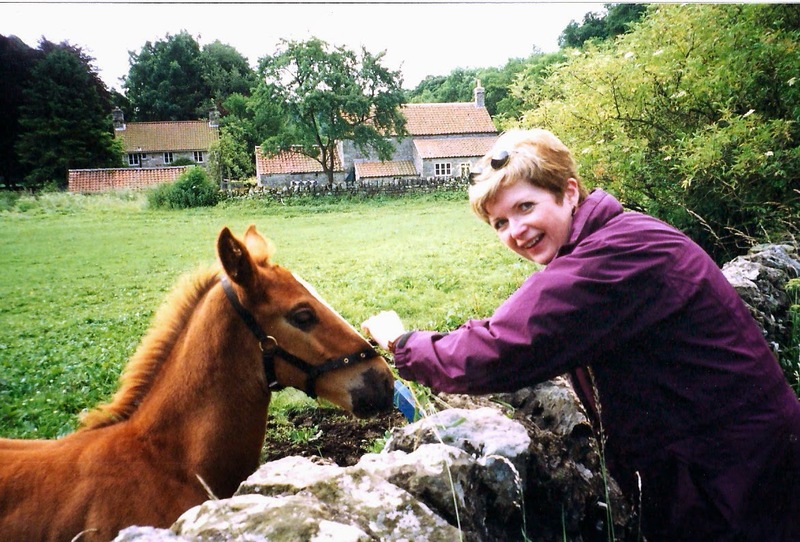 It seems to be in the small places that we have time to stroll, and to chat with the locals like Diana and Simon. Or some of my Sullivan "cousins" that we met in the pub in Bantry. Or the guy in Diamond Tooth Gerties in Dawson City who, during the show, chatted at the bar and then, at intermission, interrupted his conversation to head to the piano and play... for tips. And he was amazingly good. 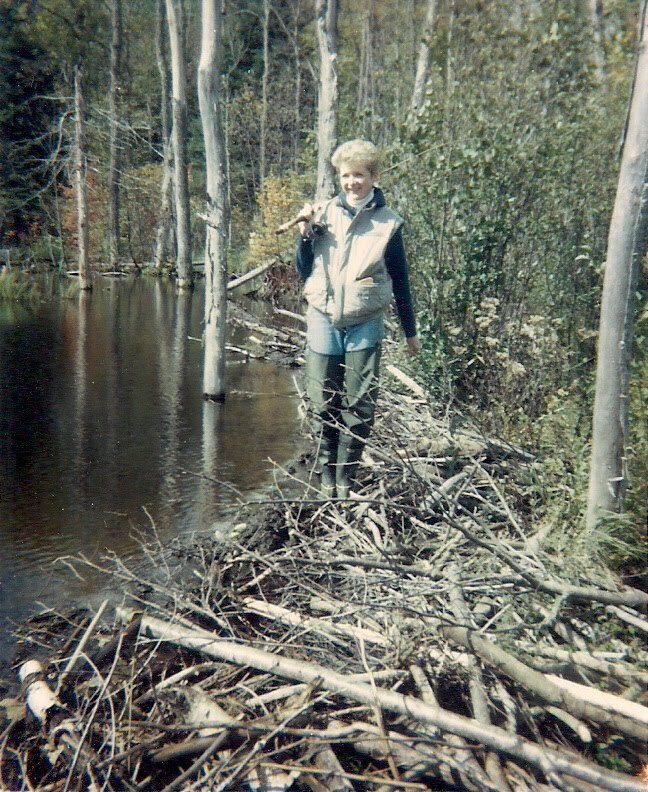 Sometimes we meet other visitors, like the woman from Poland we shared tea and dessert with in Telegraph Creek; she was sleeping in a tent on the river bank and had traveled there because of a documentary she had seen on Polish television. So that's my top 5 tiny, quirky destinations. For now, anyway. It was really hard to choose; I had to leave several places in New Zealand and Australia off the list. Like Mount Morgan in Queensland, Australia where we rented a room in the best motel ever... The Miner's Rest, or Raglan Beach in New Zealand where we stayed with two aging hippies, where the beaches were made of black sand, and we cooked local, green mussels with garlic and lemon on the barbeque. Okay... enough already. 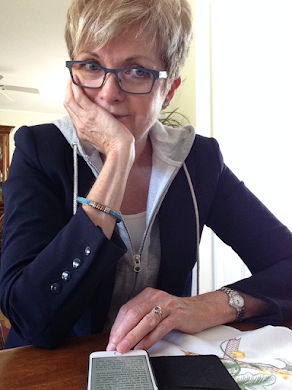 The snow has stopped and I've been dreaming and writing all morning. And most of the afternoon. It's time to go for my walk or else my plan to deal with slippage will be for naught. 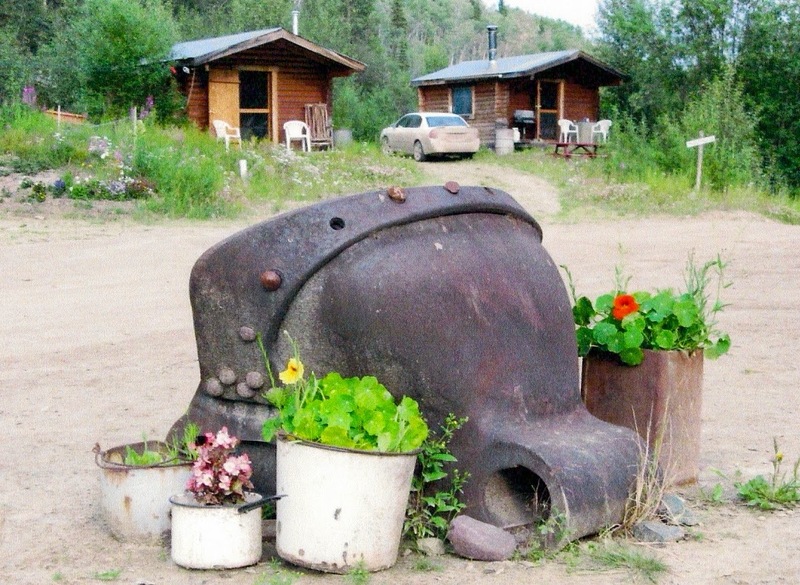 Have you traveled to any tiny, quirky places .... that you loved... and that you want to share with us? Great post! I love how you guys travel. Finding the little, off the beaten path places are often the best for memories. This reminded me of our car journey through the highlands of Scotland. We decided to visit Skye and just find a place to stay overnight while we were there. We ended up in Uig, population 200 and stayed in, of all places, The Uig Hotel. It was the best time...so unexpected. Our host checked us in and served us breakfast the next morning. And the scenery was amazing! Thank you for sharing your surprise journeys! Your post and photos made my morning - thank you! We love to explore the Wallowa Mountains of northeast Oregon, and the Wallowa Valley that stretches along their northern edge. 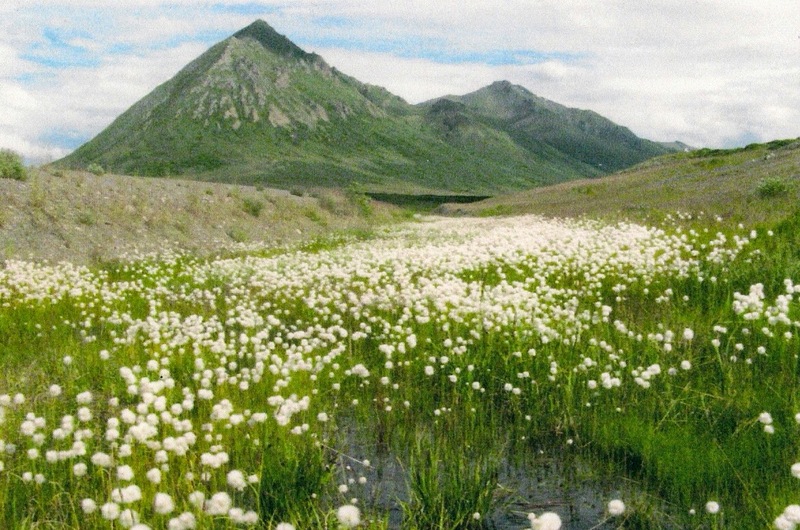 This is an area of small towns and glorious alpine mountains and lakes that have been protected by their remoteness. (Awhile back, a developer tried to build chalet Macmansions along Wallowa Lake for rich Californians who would fly in and out, but fortunately that didn't work...there was not enough (or any) of the high life in town. Now the small town of Joseph is a haven for artists and artisans, who have revived the community after the collapse of the lumber industry. We spend a week in a wonderful old fishing "resort" along Wallowa Lake each summer and hike in (or backpack into) the Wallowa Mountains whenever we can. 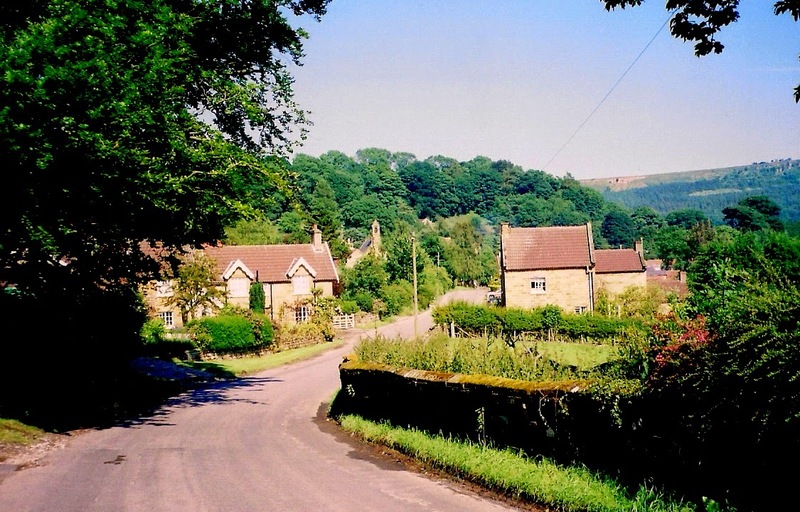 Ooooh...we're in love with your day in Yorkshire! And we envy that stay in Bantry. That's exactly what we'd like to do on our next trip to Ireland. 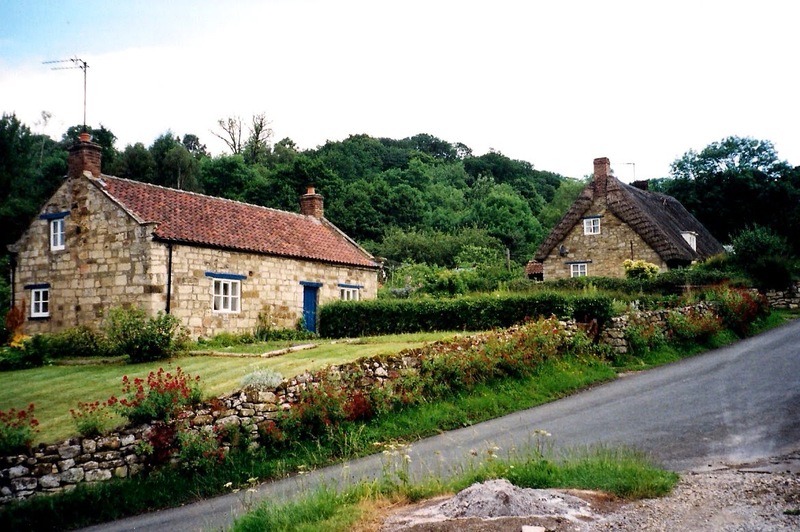 We absolutely love exploring smaller towns - that's where we usually find the real hidden gems of travel. 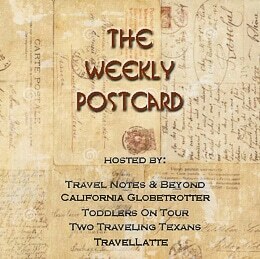 Thanks for sharing with us at #TheWeeklyPostcard! There were so many lovely small cottages to rent in Ireland. 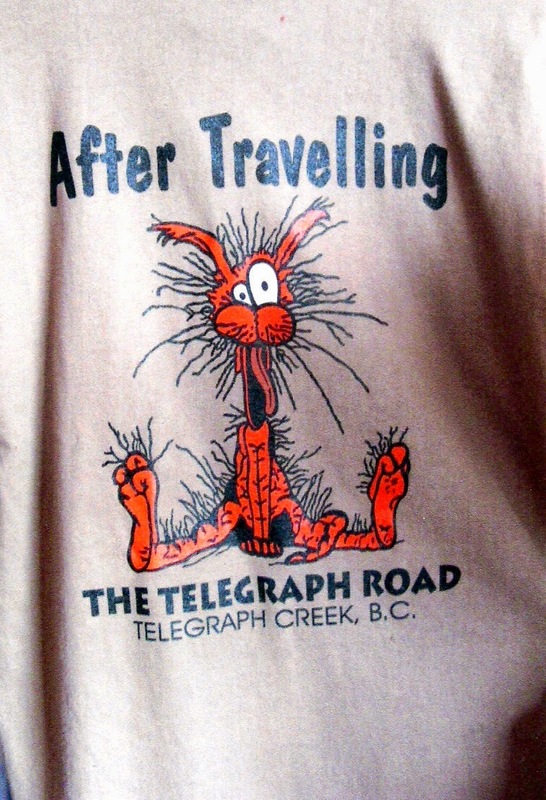 I arranged ours on-line... in the days before Air B&B.